My mage’s name may be removed, but that’s all that’s been altered. 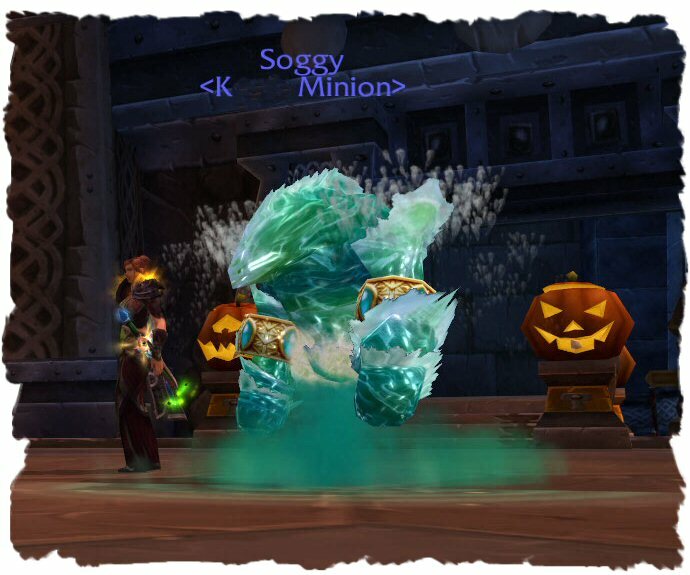 Yes, my Water Elemental has a custom name. :O I’ve seen this posted on wow_ladies via Livejournal, and the speculation that this could be considered as an exploit. It’s not often I get to try summat like this, so I thought I’d see if it was still possible, and it is. I assume that it won’t need a /run command to implement a name should they decide to keep this ability, so I’m watching the US Thread for a Blue response with interest.